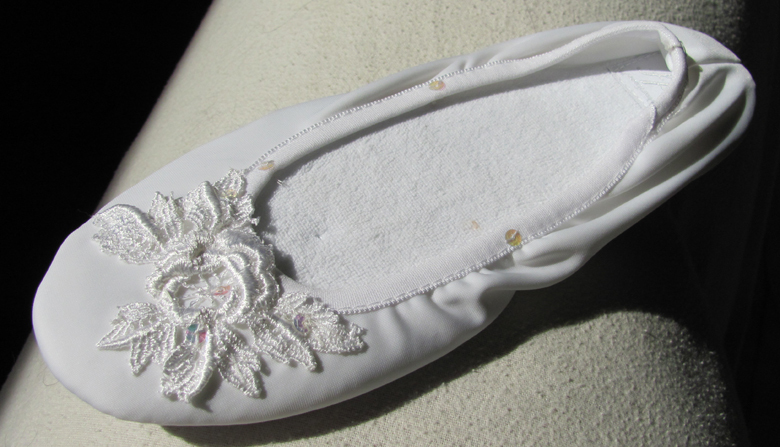 These slippers can be dyed and decorated for a custom look! 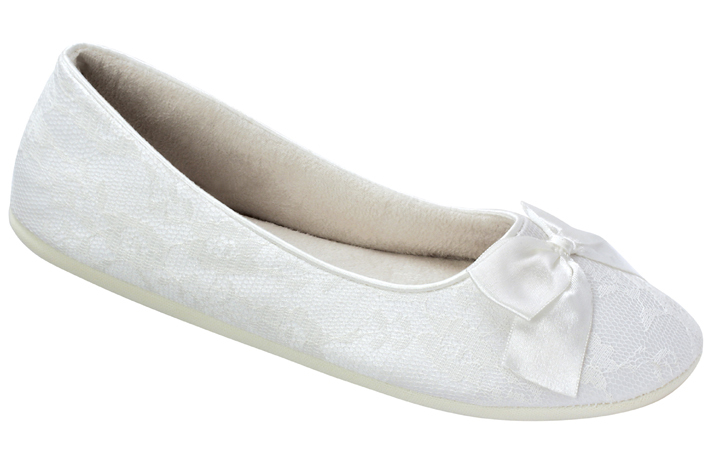 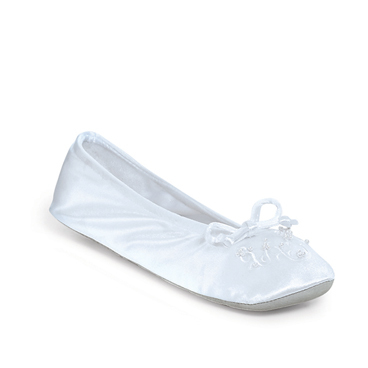 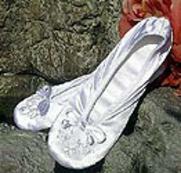 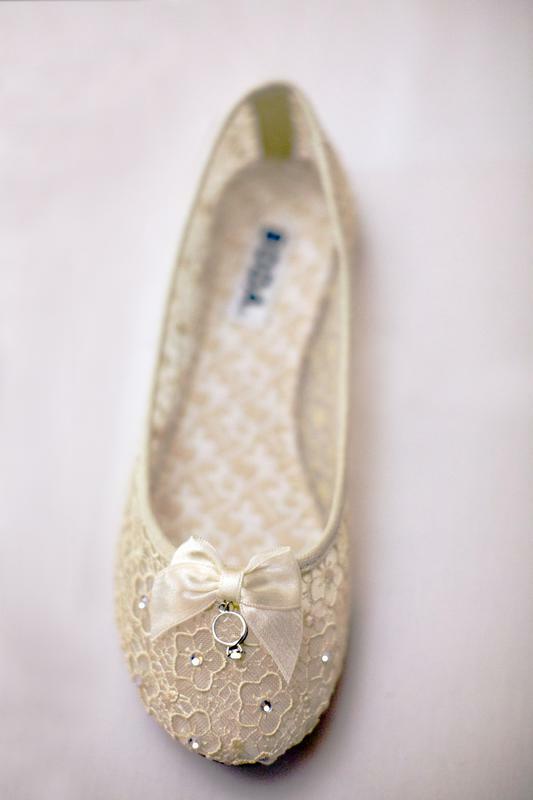 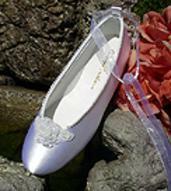 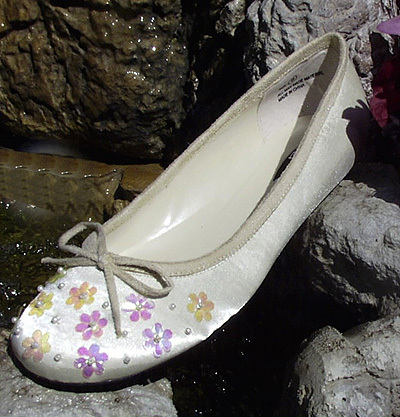 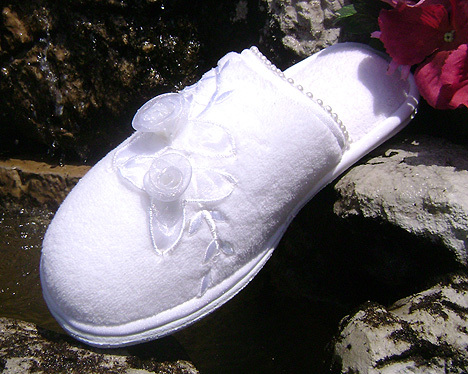 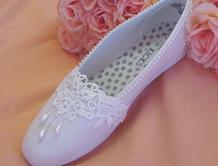 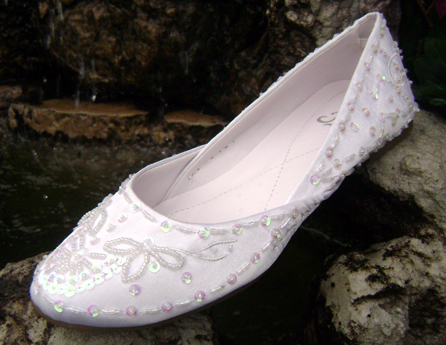 Soft form fitting polyester slippers with beading and bow. 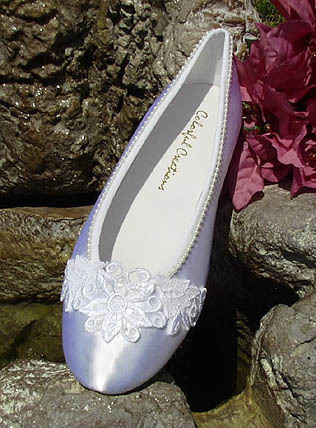 Sueded sole. Matching children's slippers available now! 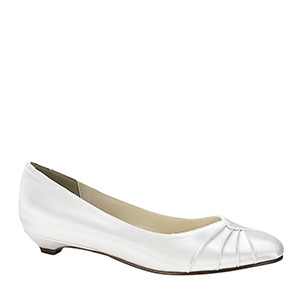 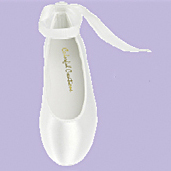 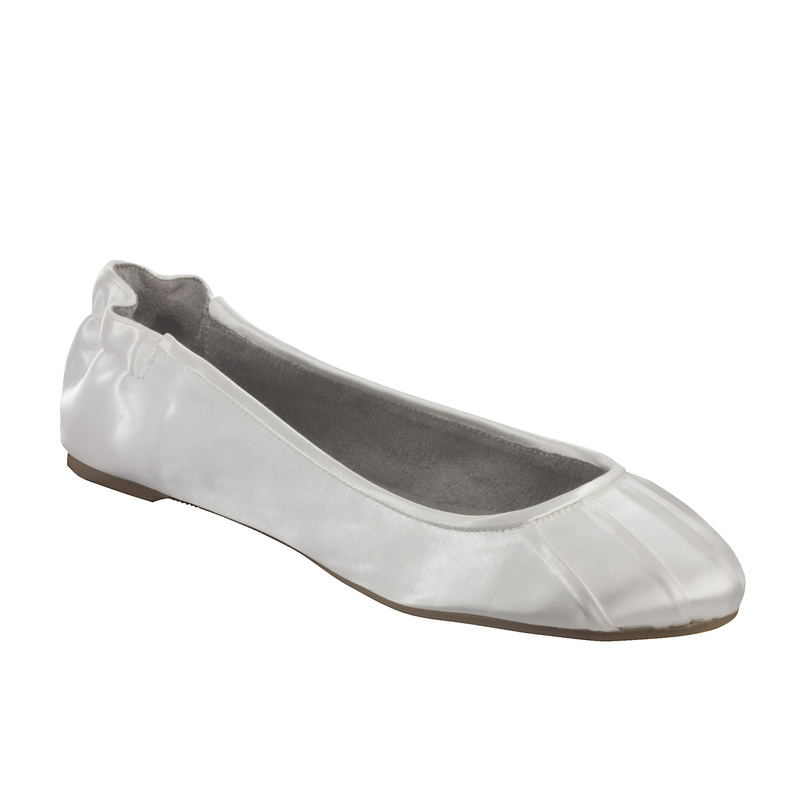 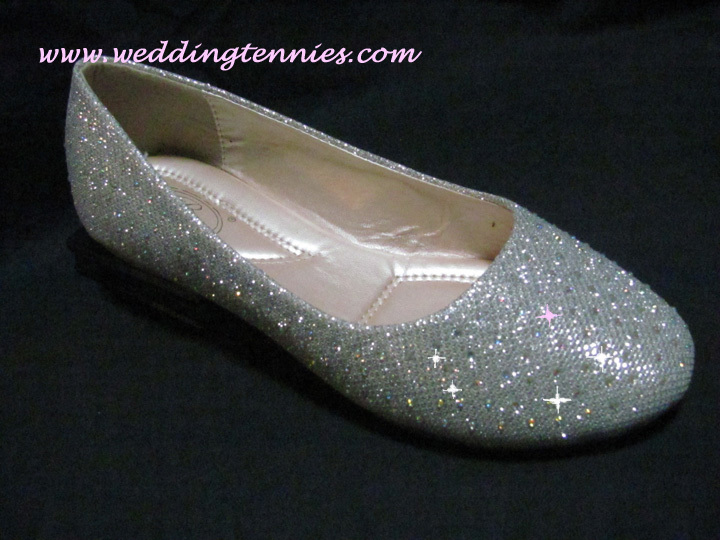 Ultra cushioned insole, Shimmer silver ballet slippers with irridescent rhinestones. 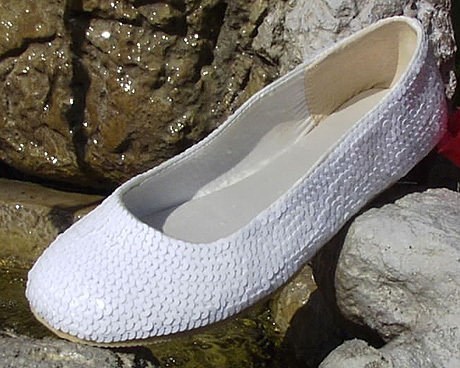  Non-slip sole. 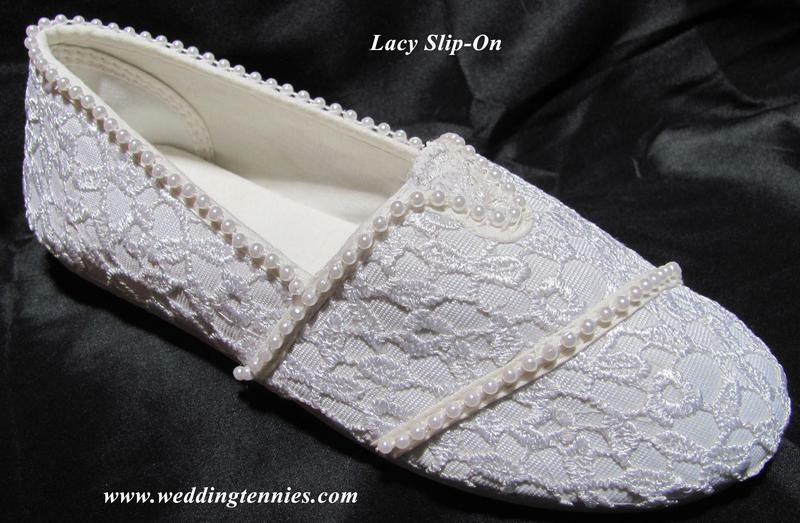 MicroTerryslipper. Indoor/Outdoor Sole Skid Resistant.